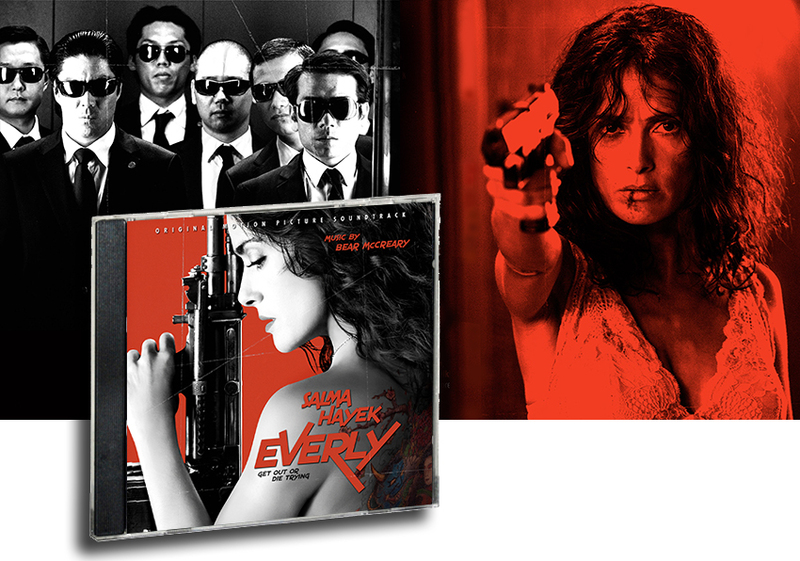 Sparks & Shadows announces the release date for the Everly – Original Motion Picture Soundtrack. with vocals performed by Raya Yarbrough and Brendan McCreary. Salma Hayek takes no prisoners in this action packed thriller as a femme fatale unleashing the ultimate vengeance against a sadistic mob boss and his army of assassins….